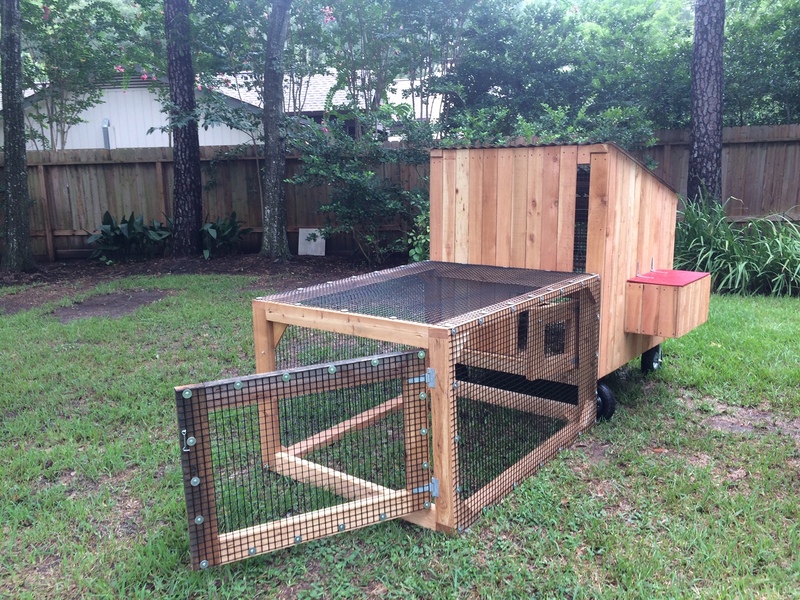 “Here at The Garden Hen we want to teach everyone young and old about the joys of chickens. Chicken Mike and Mrs. Nicole are here for your chicken needs! The 21-day journey in a truly hands-on approach that teaches a chickens life cycle and the raising of chickens in an urban environment. The 2019 chicken coop tour of 6-8 chicken coops around town. Each stop will have a chicken coop, small flock of hens, a special vendor, refreshing treats, and of course a lot of chicken talk!